How Do You Freeze Fresh Asparagus? To freeze fresh asparagus, first blanch it in boiling water or by steaming, then place it in ice water to stop the cooking process. After blanching, place the asparagus in freezer bags or containers labeled with the date. For best results when freezing, begin with fresh, local asparagus. 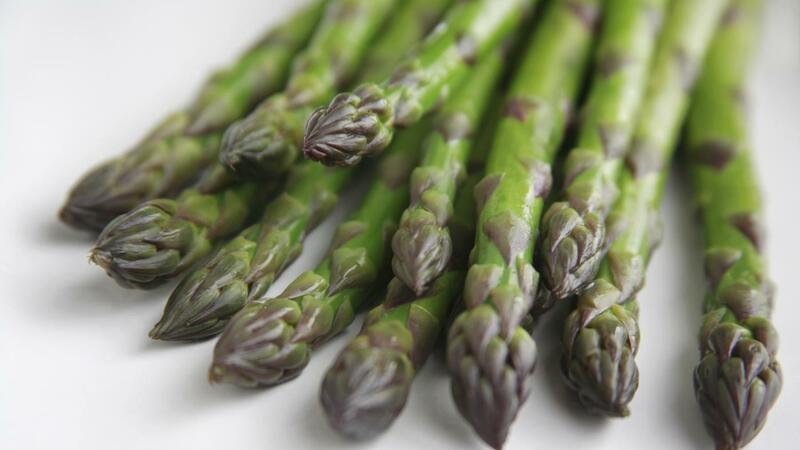 Also, prepare the asparagus prior to blanching by holding each asparagus spear at either end and bending it until it snaps and then discarding the tough ends. To blanch, either boil the asparagus on the stove for two to five minutes, depending on size, or place the asparagus in a steam basket above boiling water for up to six minutes. What Are Some Ways to Prepare Fresh Green Beans? How Do You Freeze Green Beans? How Long Do You Cook Asparagus in a Microwave? What Are Some Tips for Cooking With Asparagus?